Many times, people believe it's possible to be "the perfect supply" and keep the relationship going. 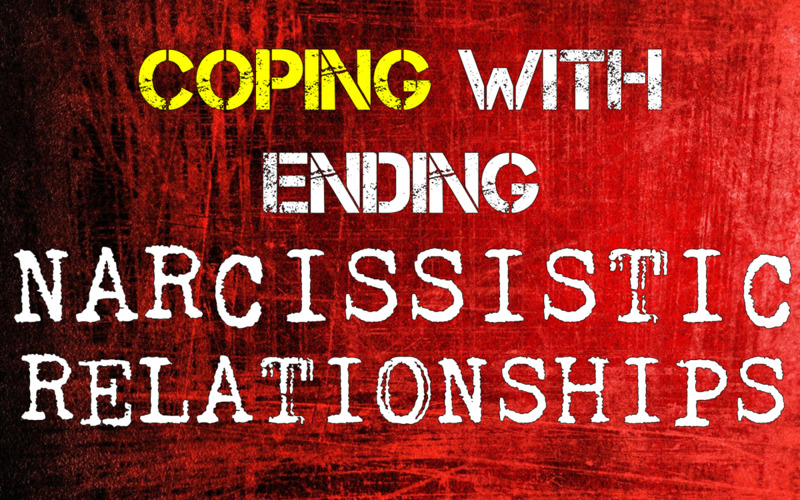 This is usually done as a way to avoid the relationship ending or as a way to try to control the narcissistic person's behavior and keep them from cheating or being abusive. Aside from serious concerns about the basic unhealthiness of this mindset, it's important that people understand something else: it won't work. 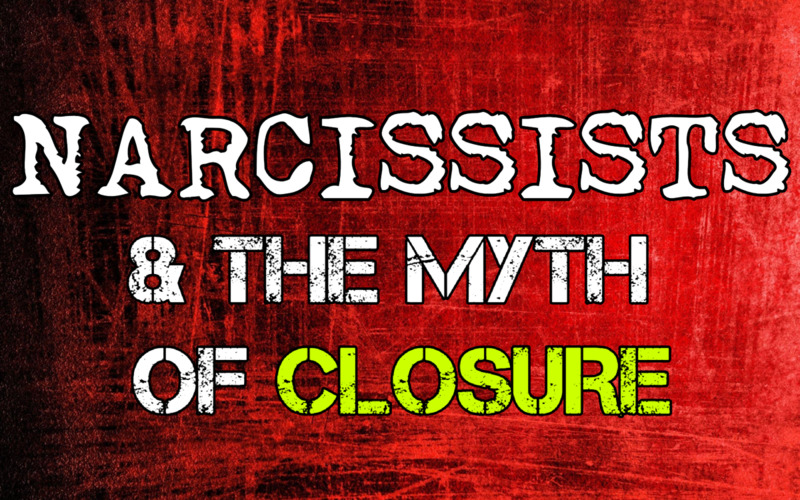 In a very real sense, pathologically narcissistic people need others to survive. With no way to create or regulate their own self-worth, they have to receive an endless flow of attention, validation and more from other people. A supply. Otherwise, it's like a pitcher with a hole in the bottom. It will never get full but as long you keep pouring water into it, it stays at a more or less constant level. However, as soon as you stop pouring, the water all runs out and the pitcher is empty again. When a person's self-worth bottoms out like that, they are in for a very hard time and narcissists are no different. This is the point where they often decompensate. They panic. They may even become suicidal, and it can happen very quickly; sometimes in a matter of hours. As soon as the flow or supply to their defective pitcher is restored, they usually bounce back quickly, almost as if nothing ever happened. The mask goes back in place and we're right back where we started. It's important to understand that the supply that you are offering is not without it's problems. You see, pathologically narcissistic people need others for something else too. Their self-esteem is very, very fragile, as we've seen. The normal stresses and blows to the ego that are nothing to most people are intolerable for someone with such little self-worth. They cannot abide by anything less than perfection, because any flaw or mistake - no matter how small - is considered a terrible failing and indictment of character. It is seen as proof of their worthlessness. But no one is perfect. No one is flawless. Everyone makes mistakes. The narcissist avoids the enormous pain of flaws, imperfections and mistakes through denial and projection, by blaming them on other people. In other words, you are literally there in part to take the blame for things so that they don't have to. Saying it like that sounds so petty, so it's imperative to understand to a pathologically narcissistic person, these things are intolerable. This is more than just someone who doesn't want to admit something or doesn't want to take the blame. These things represent serious harm and danger to a narcissist. 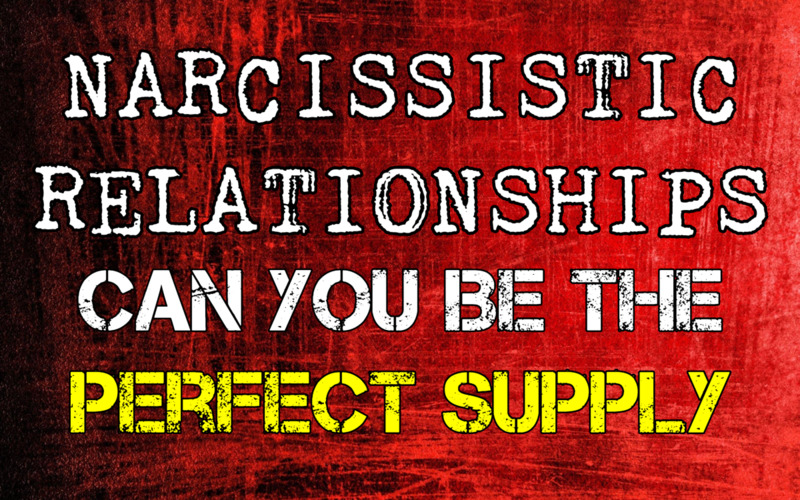 If this is one of your main functions in the relationship, how can you be the perfect supply? How can you give perfect love when you are so terribly flawed? Worse than that, how can you reflect the perfect, idealized image of themselves that pathologically narcissistic people need to see when you've been tainted by all the terrible things they've done? You've seen behind the perfect facade and now all you reflect back to them is the knowledge that they are not perfect after all. This is one of the reasons they value the supply and attention from people they barely know over those they know well. 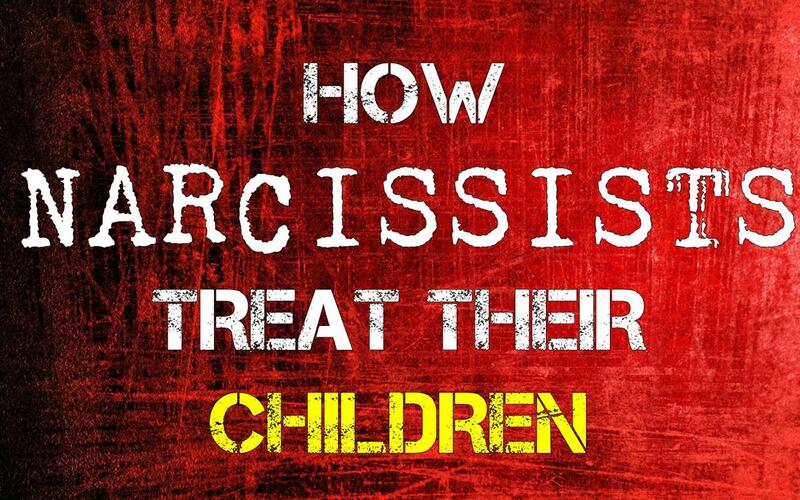 Those people can't reflect the narcissist's flaws and failings back to them because they don't know any of them. The supply from them is much more satisfying and more pure because it is not tainted by anything. When someone they don't know says something good about them, the narcissistic person can't convince themselves that the person doesn't really feel that way because there is no reason to. They've never done anything to that person. This is why they fear exposure. It ruins that pure supply, those good opinions. Anyone who knows the pathologically narcissistic person in a more intimate capacity is a potential danger and ultimately, an enemy. It's a rigged game from the beginning and everyone involved loses. 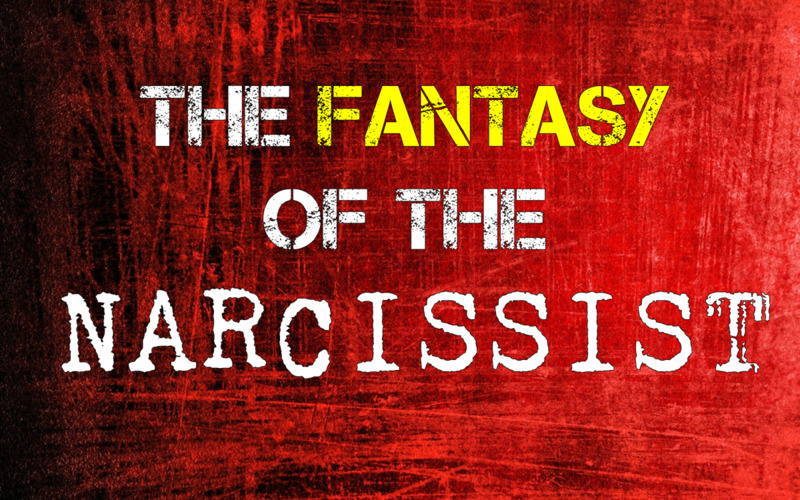 The narcissistic person has set themselves up in a situation where they can never really get what they need and you are in a situation where you are being asked to do something that is impossible. Even if we disregarded the totally unrealistic demand for perfection being made of you, how can you ever be perfect when someone rejects all of your good qualities and even makes up bad ones that you don't have? It's a set up. There is no way to succeed at what you are being asked to do. If you were given a pitcher with a huge hole in the bottom and told that you needed to completely fill that pitcher to the brim with water or you were a failure, you would say that was ridiculous. If you were then punished and abused you because you did not succeed, you would leave the situation. Why? Because that's not fair. Something is being demanded of you that is impossible. You're being put in a situation that is inherently deficient and being asked to perform perfectly. 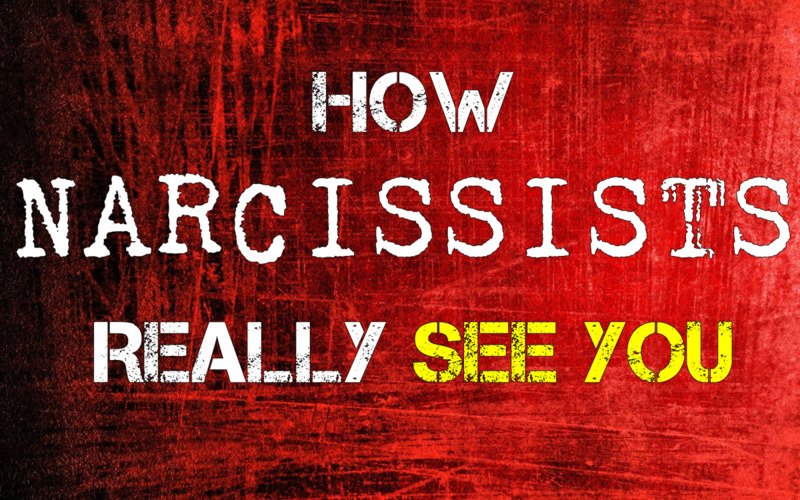 This is the same thing the narcissistic person is doing. You're pouring your energy, your love and yourself down a bottomless pit and being abused because you can fill it. It's pointless to participate in that. It is not possible to do what they are asking. You will only exhaust yourself trying. And then they will probably discard you anyway. Everything pathologically narcissistic people do is to secure flow into that pitcher. This is why they cheat, why they gaslight, why they manipulate, why they do everything. No one person will ever be enough for long. 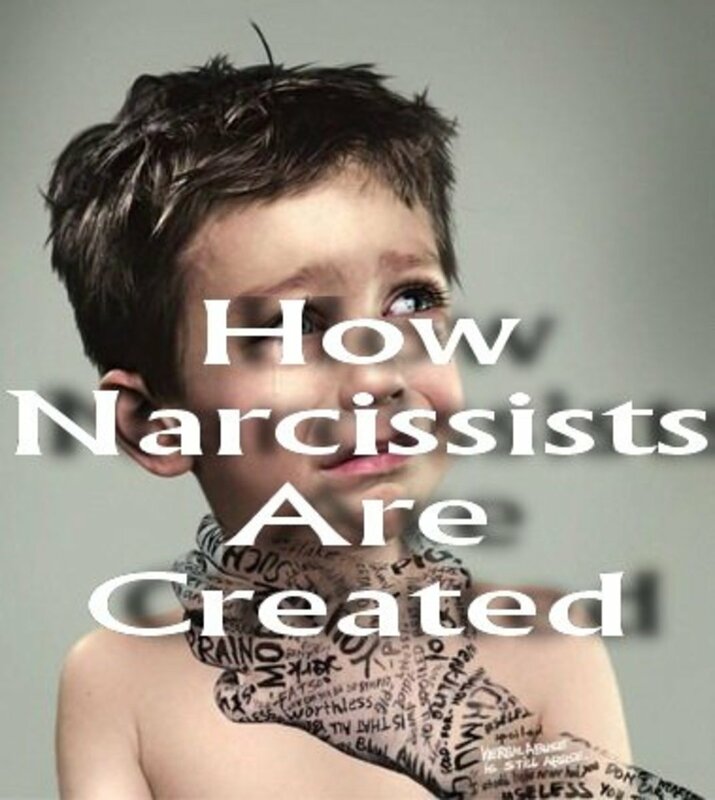 Everyone becomes tainted in the end, either because they see behind the facade of the narcissist and can therefore expose them, or because the narcissistic person cannot find a flaw in the person and begins to hate them because they are jealous. That is the saddest part of this entire thing. Even if you could become absolutely, totally perfect, they still would not be happy. Instead of hating you for being flawed, they would hate you for being perfect. You can't win. Your jobs in this relationship are to give them the perfect, unconditional love they desire by reflecting their perfect self back to them always and to be the disgustingly flawed scapegoat they can blame everything on. If you think about it for a minute, you will see that this is so. Unfortunately, these things cancel each other out. You cannot be perfect if you are flawed. You cannot be flawed if you are perfect. There is no way to fulfil both of these requirements. It can't be done. 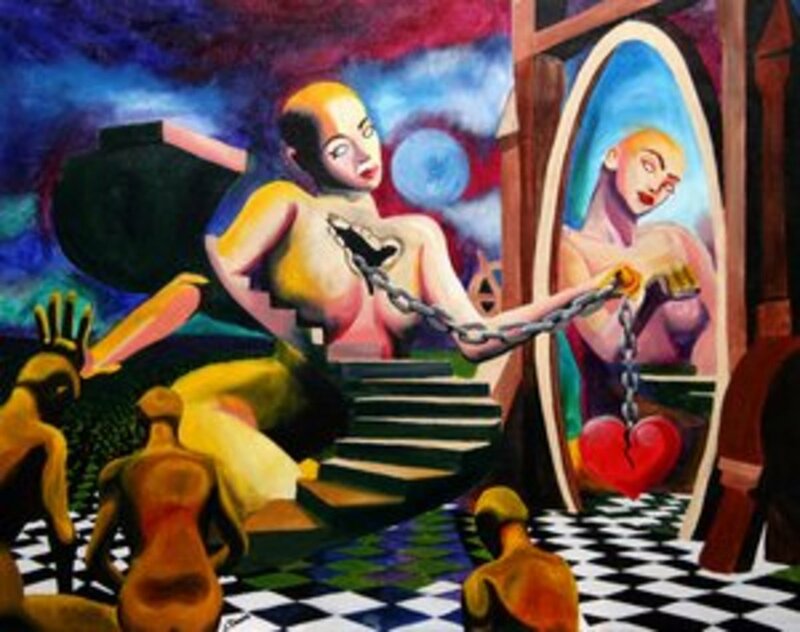 Even if you were the perfect victim, so to speak, someone with no boundaries who always took the blame and never asserted yourself, someone who worshipped the narcissist and saw them as godlike, who let them do whatever they wanted and still loved them and never chastised them, it still would not be good enough. Their opinion of you would be extremely low and you would be treated terribly. They would still go to others for supply as well. What good is supply from someone who is that pathetic? In the end, the idea that you can be the perfect supply is a fantasy. It's not realistic in any way and more than that, it's unhealthy. There is no chance that you can become perfect enough for a person who does not understand love to love you. You have to focus more on loving yourself. 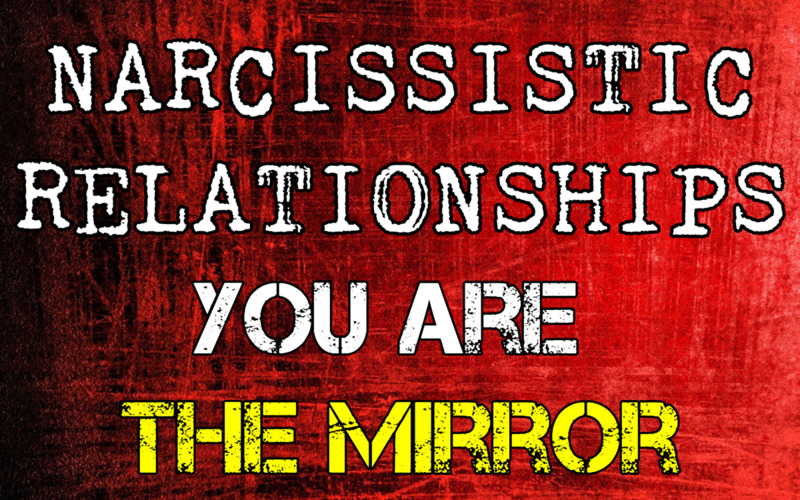 There is a part of you that is convinced that the narcissist is not only just what you need, but exactly what you deserve. You have to heal that part and free yourself. You start by realizing that you are looking for the answer in the wrong place. Other people cannot heal you. They cannot fix you. They cannot save you. They cannot complete you. You have to do these things for yourself and you do that by realizing where the solution is. You cannot find your car in the house. You cannot find your bed outside. You will not find something if you are looking for it in the wrong place. The answer is in you.